Add another good looking Sony device to the list of phones that Verizon will never see according to a new listing on Sony’s web store. 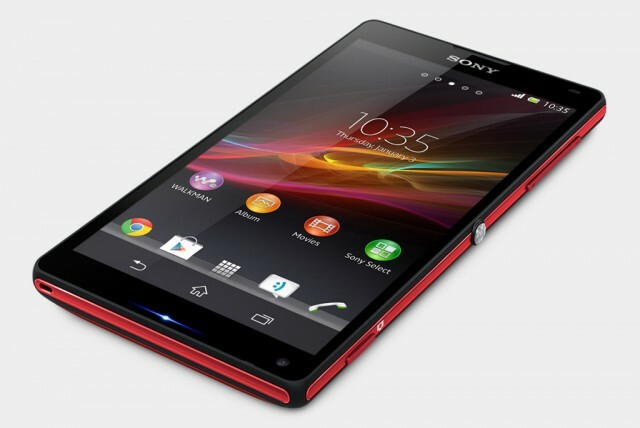 The Xperia ZL has been confirmed by Sony to be hitting our shores sometime in the near future, the only problem is that it will be SIM-unlocked. This means that AT&T and T-Mobile customers can pick up this 5″ full-HD device and swap out their SIM cards if they wish. Sony didn’t come out and announce a price or a release date for this phone, but Xperia Blog has reason to believe that we could see it going on sale before the end of this month. The phone comes unlocked, but supports LTE bands 1, 2, 4, 5 and 17, not Band 13 which Verizon uses. In addition to black and white, customers will even be able to buy a red version of the device that has been hard to find up until this point. We’ll be keeping an eye out for this device as it makes its way to our shores.